Voice search is looking like the next big thing. Google states 55% of teens and 41% of adults use voice search daily. It is growing, faster, hands-free, allows multi-tasking. Chat has become reliable. Google says the future is to have mobile assistants that understand speech. With voice context and conversational search has become more important. How does it affect SEO? 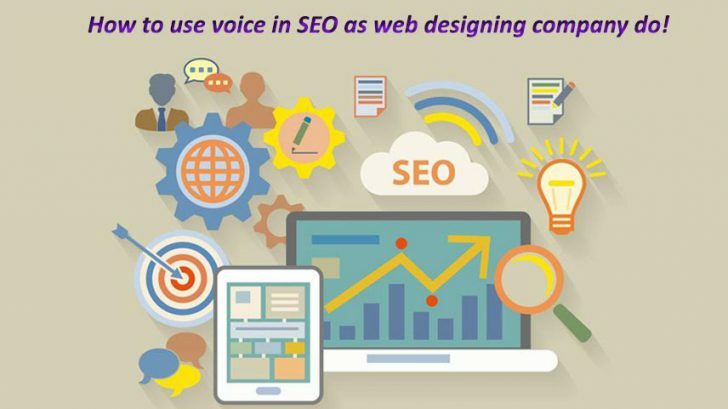 Since context and conversational search has become more important There is a need to incorporate voice search strategy in websites. Means using excellent content that is written in a conversational tone. Understanding people will type a query and people will ask a question needs to be kept in mind. Voice search has different things doing research or quick answers with instant results. Both need to be kept in the SEO mind frame of the voice enabled website. Short tail keywords will become less relevant and focus on more conversational long tail keywords will emerge. Use of add-on that helps search engines understands the context of content meaning better ranking in normal search, making it more relevant invoice search queries. Sitemaps need to be made readable so visitors can search websites in the voice it needs to be highly organized allowing a good efficient search. Voice search asks questions like “Who,” “What,” “Where,” “When,” “Why,” and “How,” and want answers. FAQs page will help give good searchable content on these. Keyword research tools like Rank Tracker can be used to autocomplete queries. We grew up in an age where technology was not able to talk back and some may still have a stigma associated with talking your phone rather than another human on the other side. Hesitation among younger groups is less they are more ”tech savvy” and asking questions into voice search is easy for them. Some may ask for directions, helps them with homework, even use it in the company of others. You need to be in expert web design company in Mumbai with hands to make your website SEO friendly in terms of voice. I would suggest an expert player in the business like Apex Infotech India to help you with your SEO needs in this regard. Voice search is rising – it would be foolish to ignore the trend in terms of SEO. It is time to start thinking about this frame of mind not linearly of only text-based queries. We need to start using and optimizing for voice search – the future is conversational!